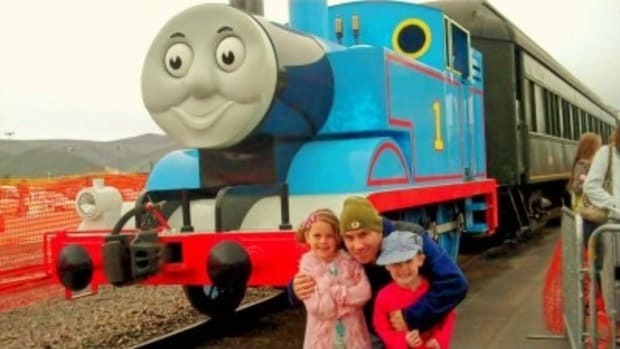 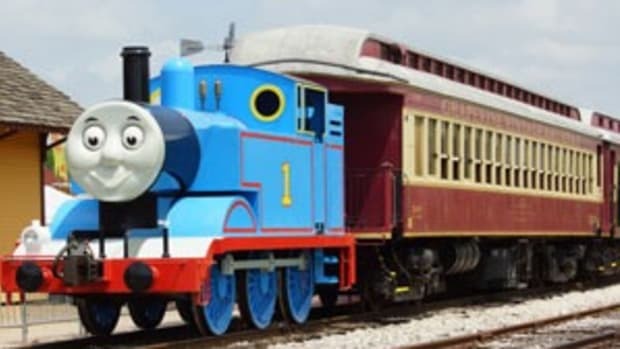 Thomas The Train is coming to the Heber Valley Railroad May 26th – May 30th, and you can win a family four-pack of tickets! 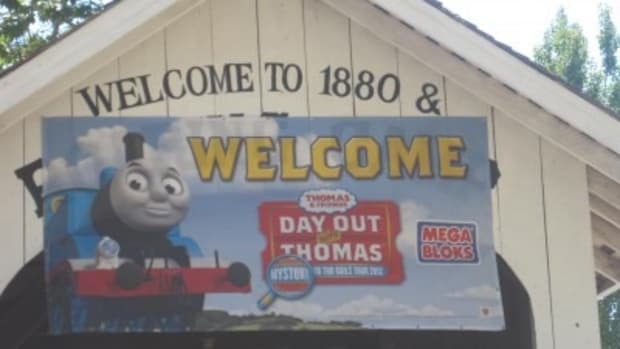 You can also purchase early discount tickets! 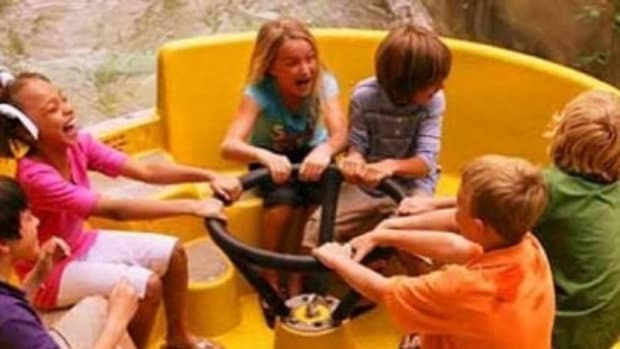 From now until March 31st, you canreceive “retro pricing” of $14 per ticket. 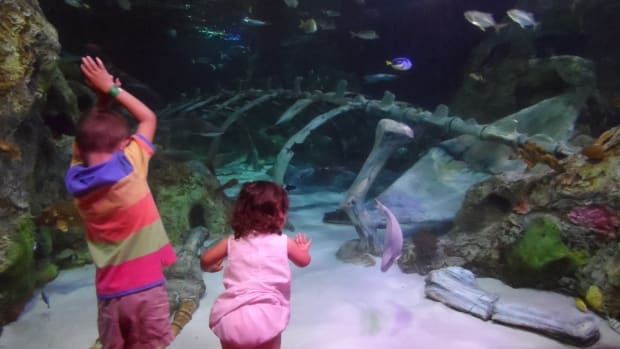 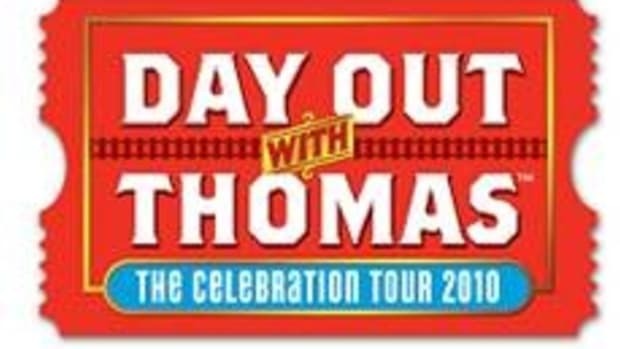 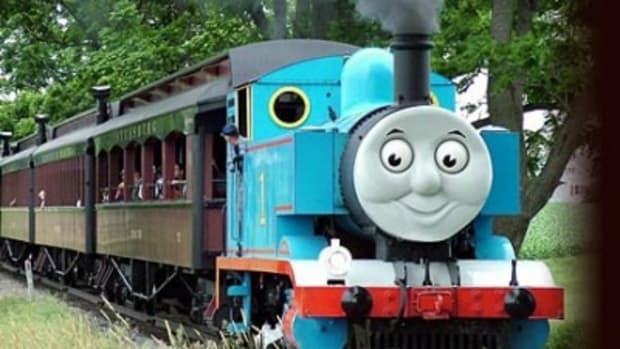 Other discounts are available; visit the “Day Out With Thomas” Discount tickets page for details on more discounts. 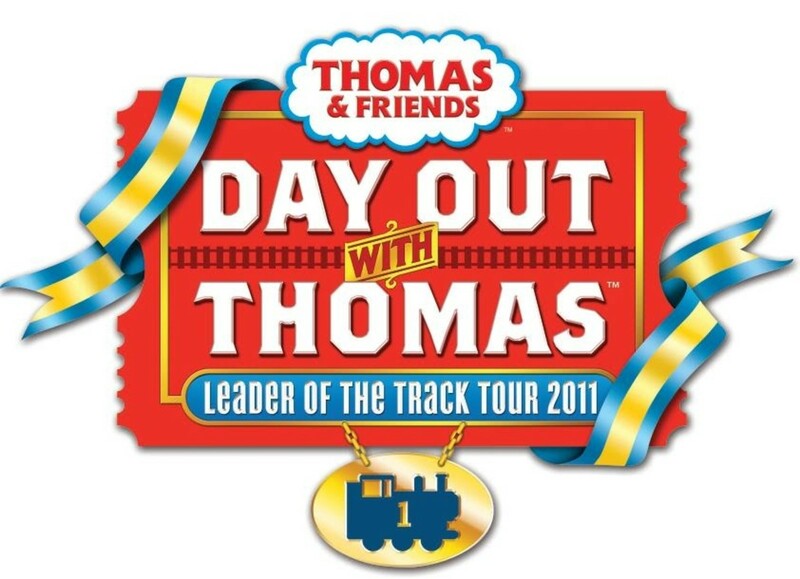 Event Activities· A 25-minute (approximate) ride with Thomas the Tank Engine· The opportunity to meet Sir Topham Hatt, Controller of the Railway· A Thomas & Friends Imagination Station; featuring stamps, temporary tattoos, hands-on arts & crafts activities and coloring sheets· Commemorative activities, merchandise and giveaways to celebrate the 2011 Thomas & Friends DVD movie “Day of the Diesels” (Sept. 2011, Lionsgate), including: A video viewing area that shows how steam engines work differently from diesel engines, Diesel engine tattoos, and a special giveaway character wheel showcasing Steamie and Diesel engines from the world of Thomas & Friends.· Storytelling and live music by the Pied Piper of PercussionView the “Day Out With Thomas” page for complete event details.